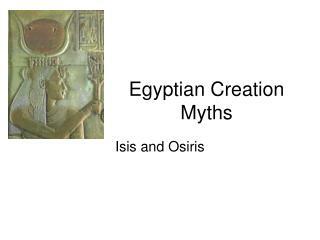 Egyptian Creation myths. 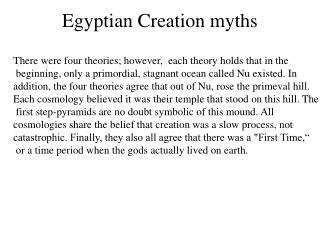 There were four theories; however, each theory holds that in the beginning, only a primordial, stagnant ocean called Nu existed. In addition, the four theories agree that out of Nu, rose the primeval hill. 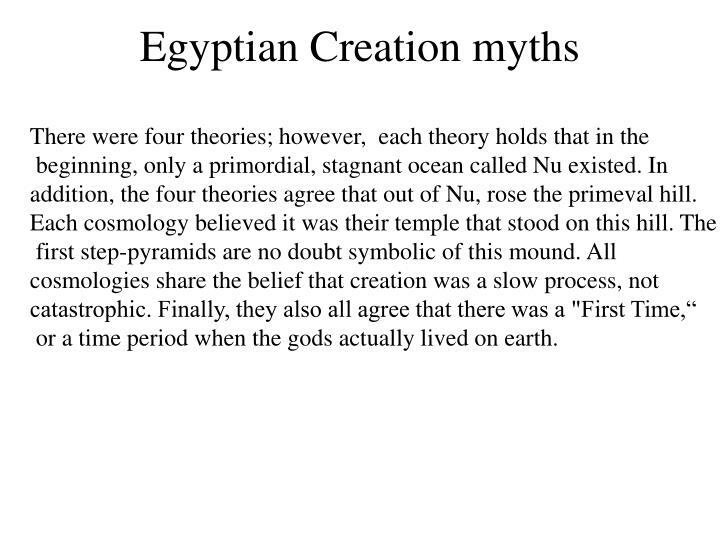 addition, the four theories agree that out of Nu, rose the primeval hill. 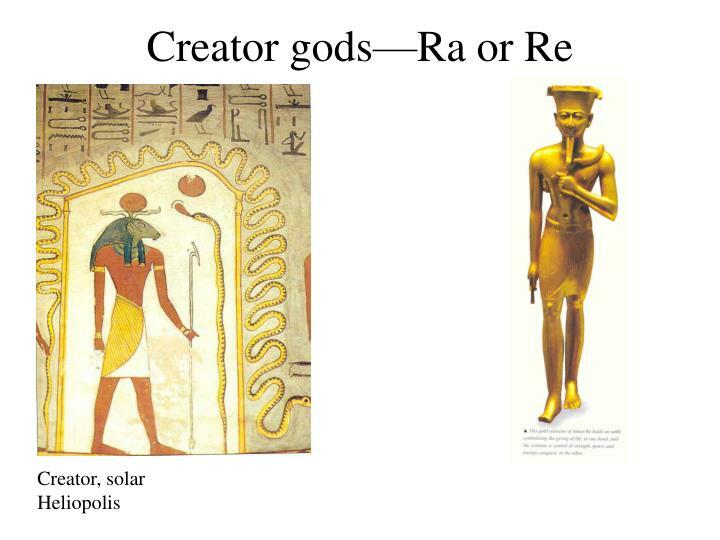 or a time period when the gods actually lived on earth. 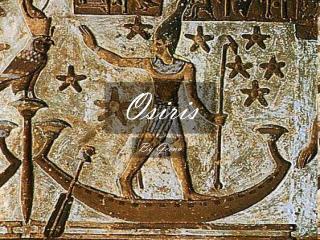 said to be the coming of the light to disperse the darkness of Nu. 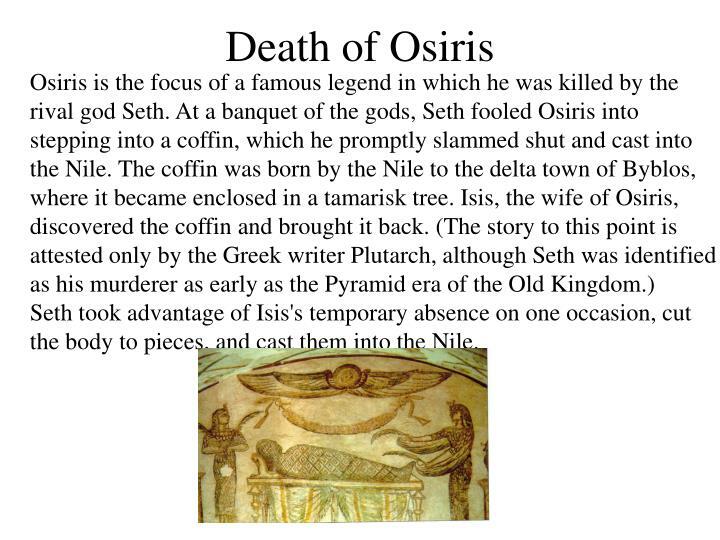 the body to pieces, and cast them into the Nile. 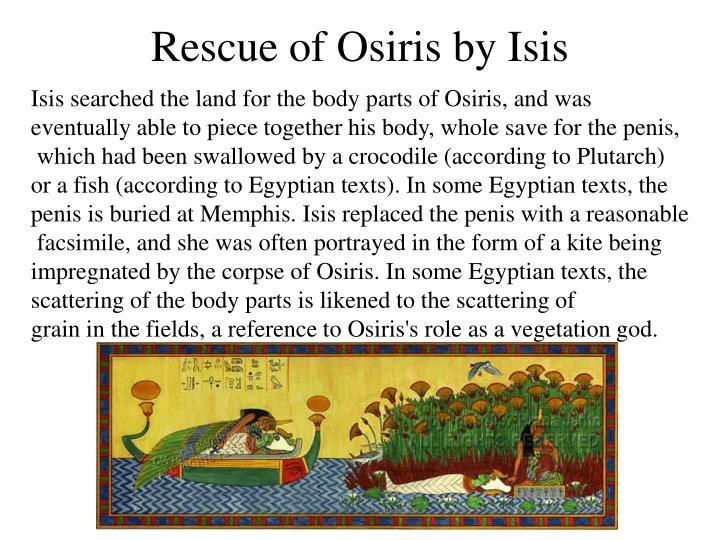 grain in the fields, a reference to Osiris's role as a vegetation god. 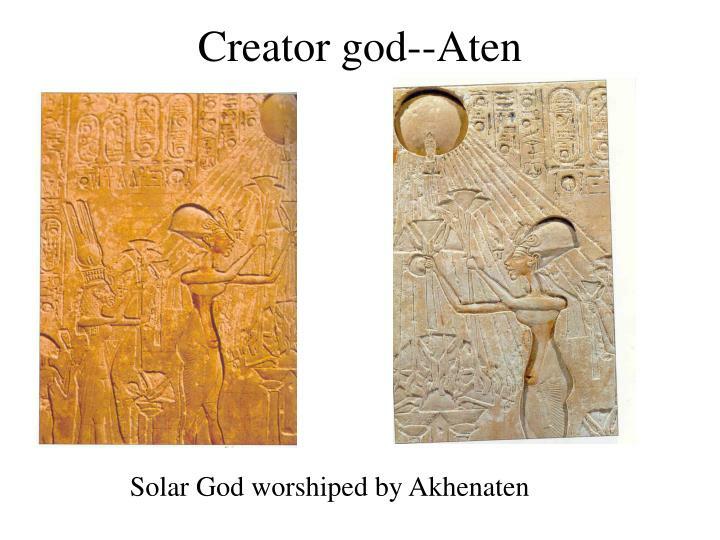 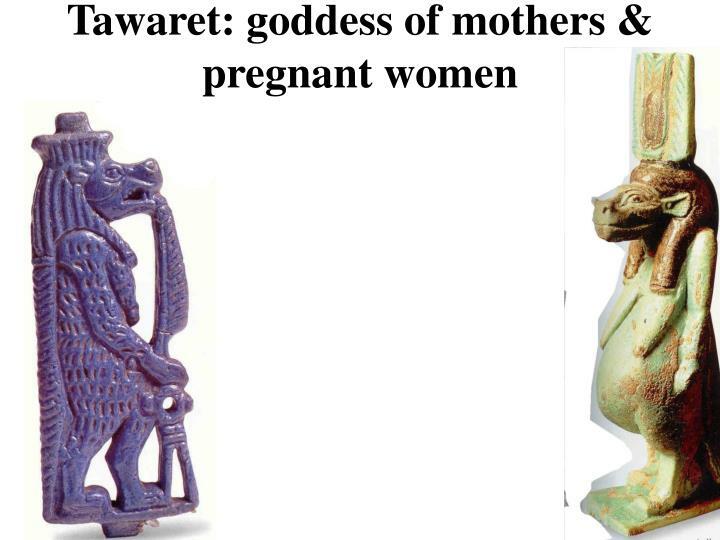 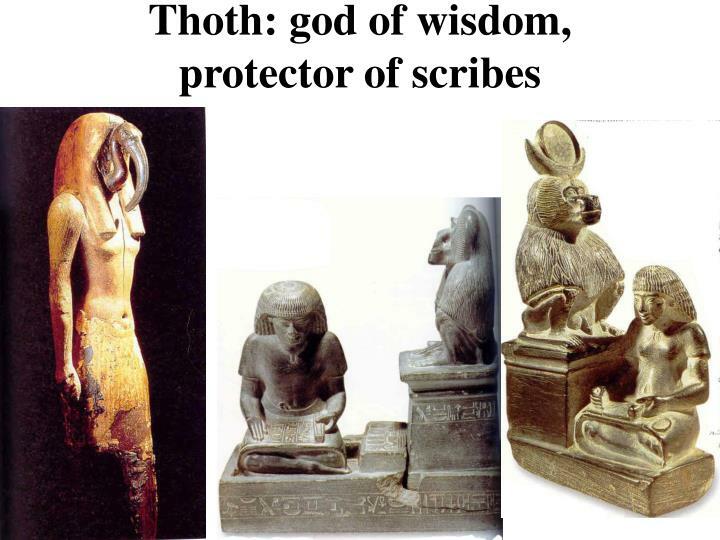 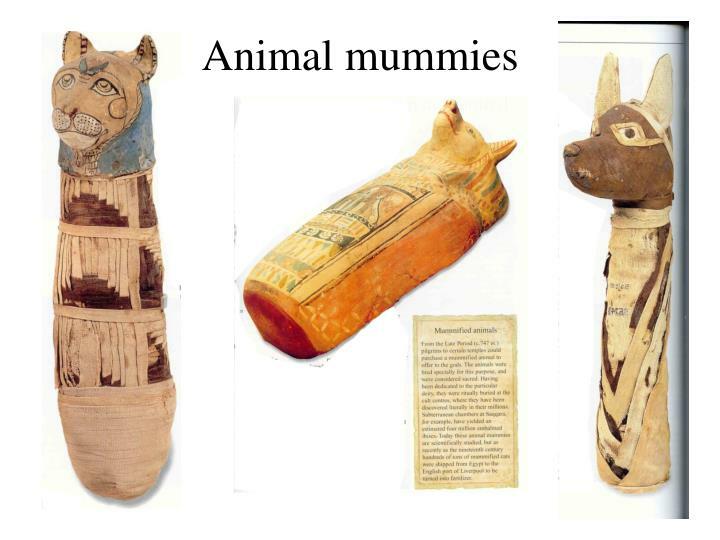 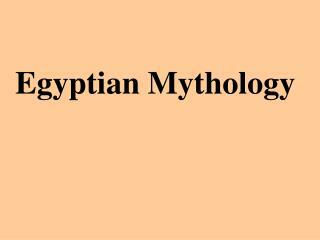 Egyptian Creation Myths -. 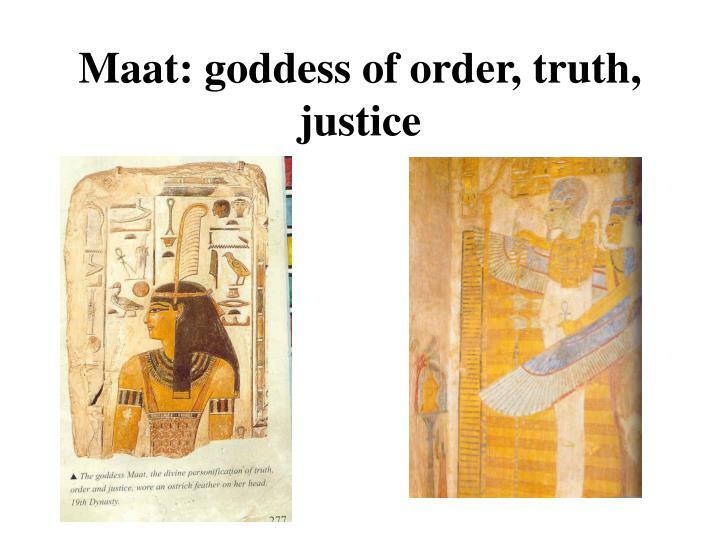 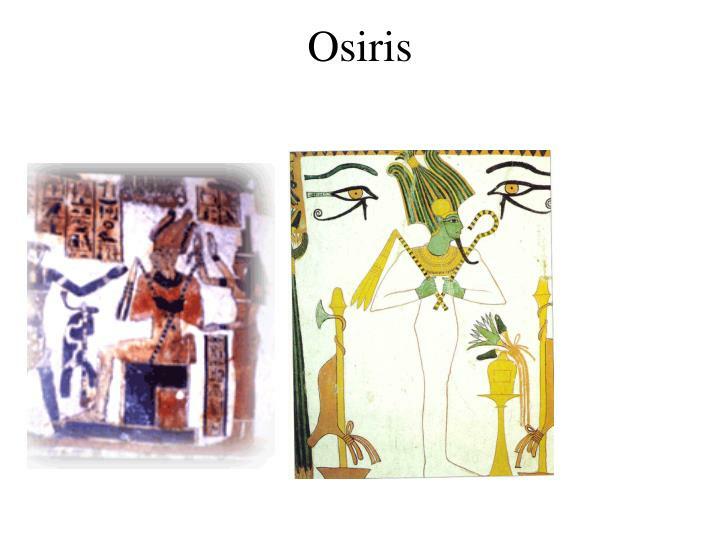 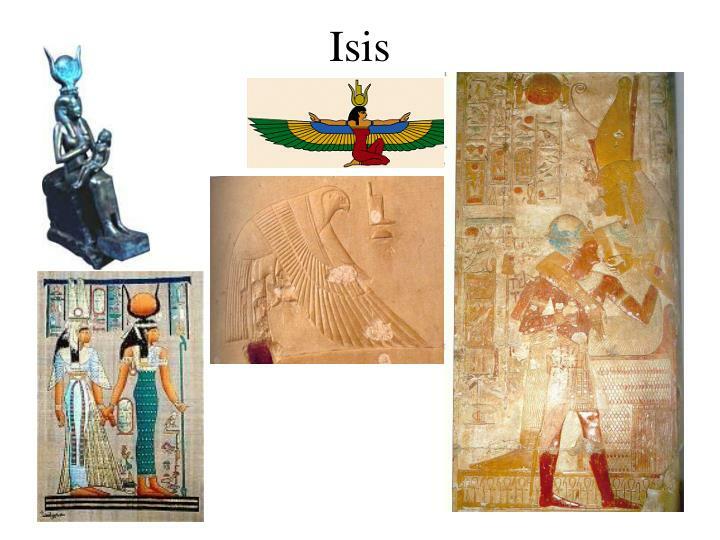 isis and osiris. 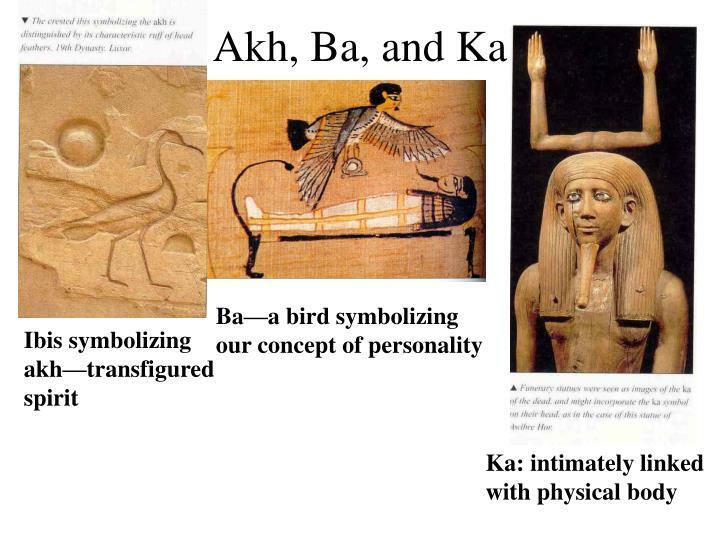 key terms. 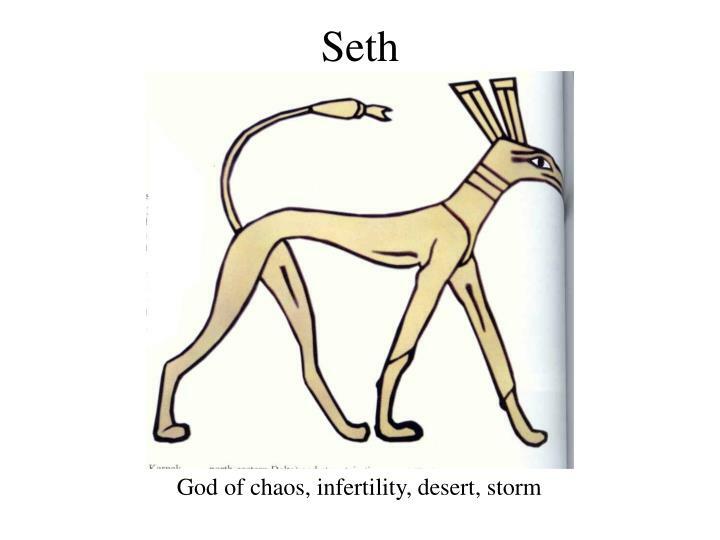 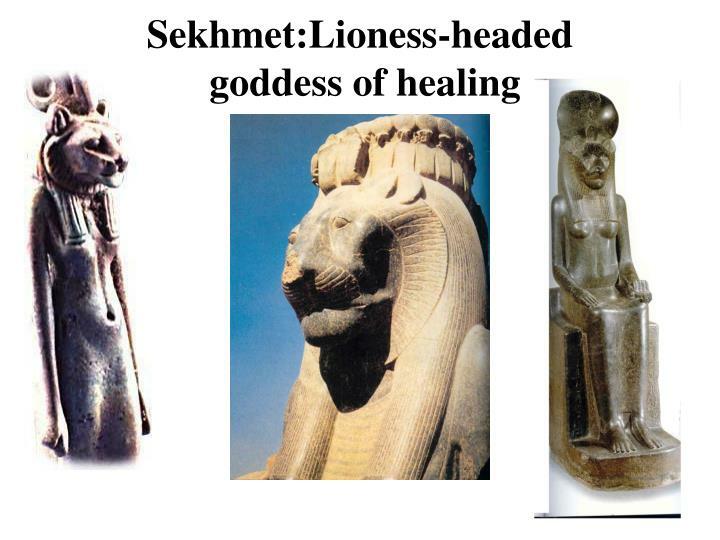 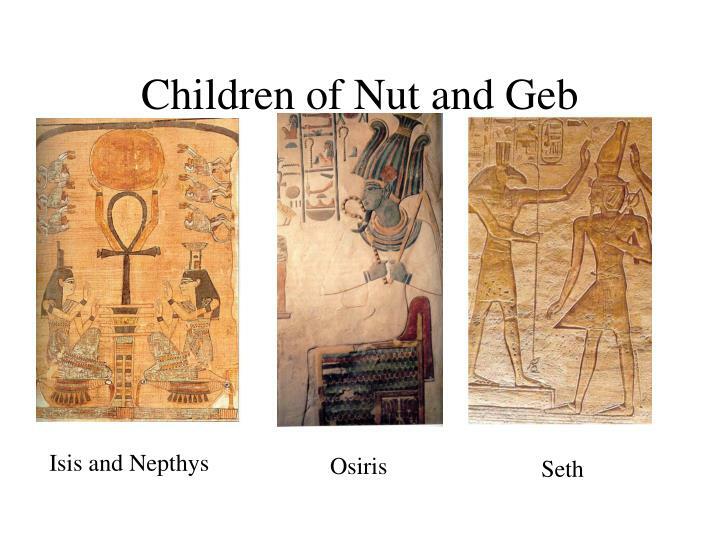 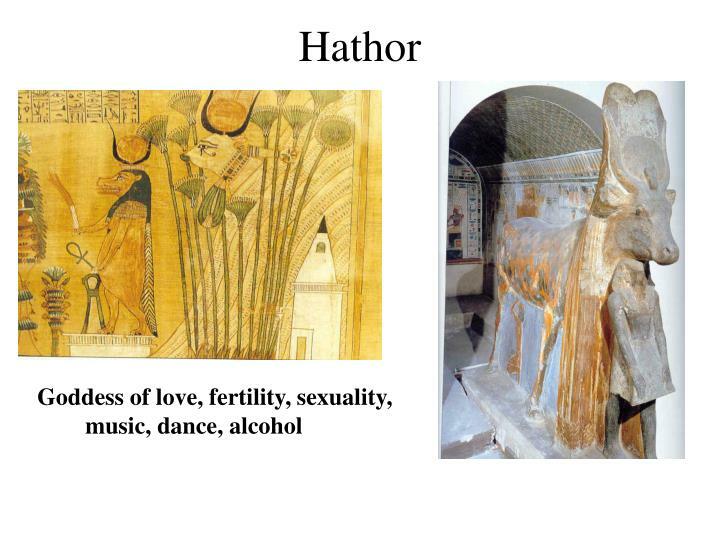 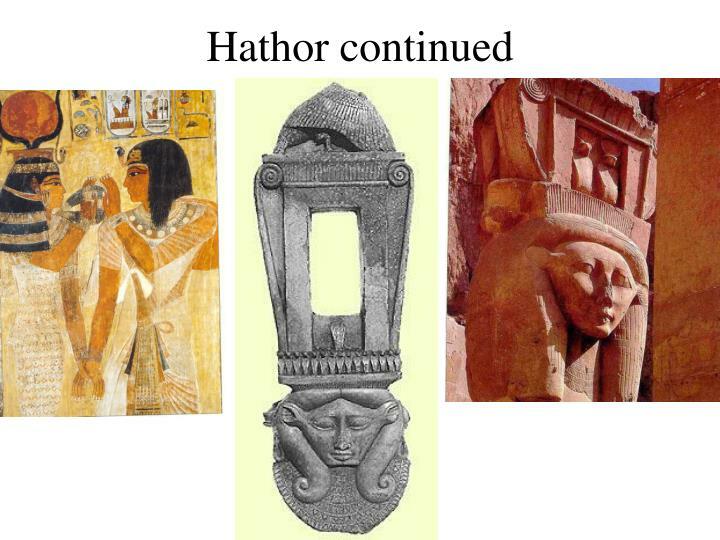 horus isis liminality mercury mystery religions nephthys nut osiris pamylia plutarch ptah rationalization re rhea ritual seth shu syncretism tefnut/tefenet thoth typhon. 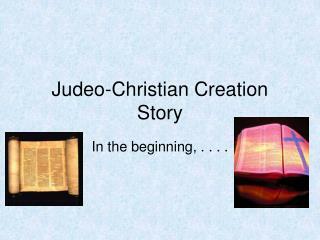 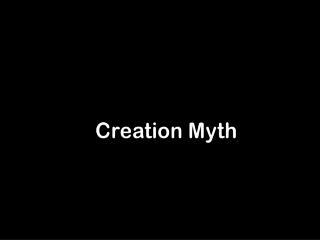 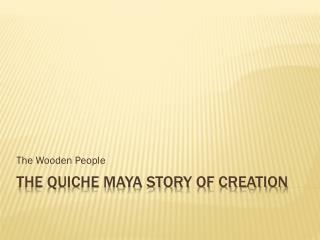 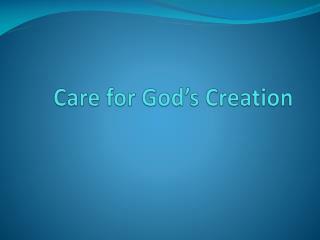 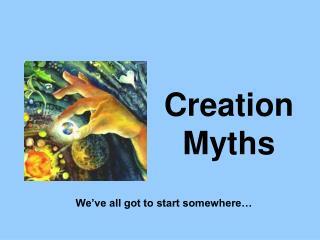 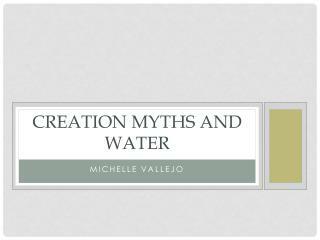 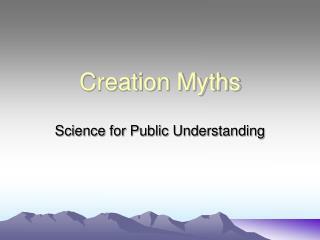 Creation Myth -. 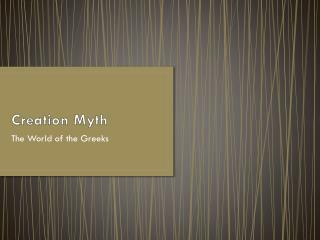 the world of the greeks. 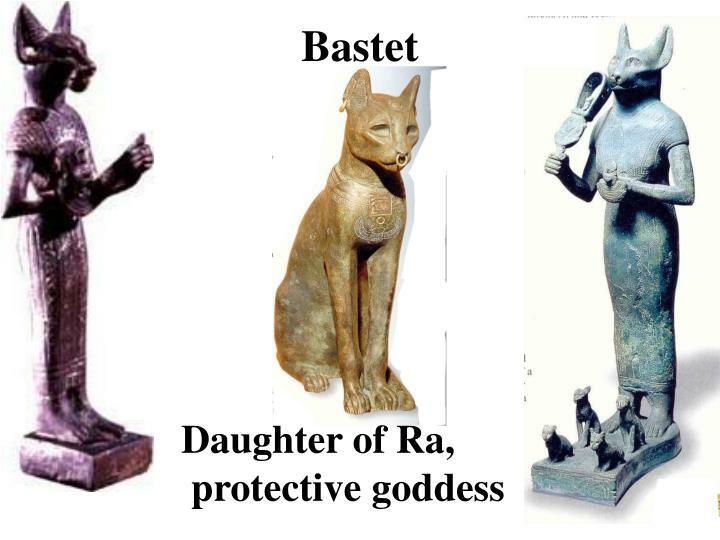 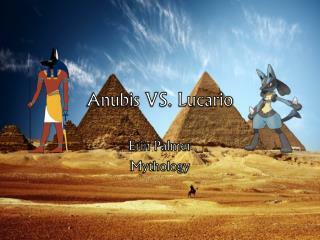 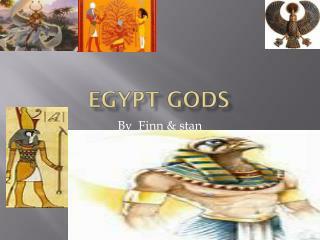 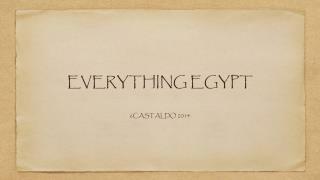 Egyptian Gods P roject 8 -. 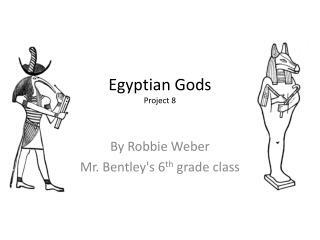 by robbie weber mr. bentley's 6 th grade class. 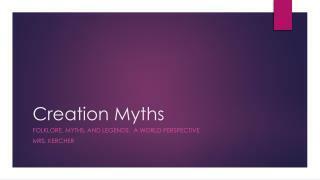 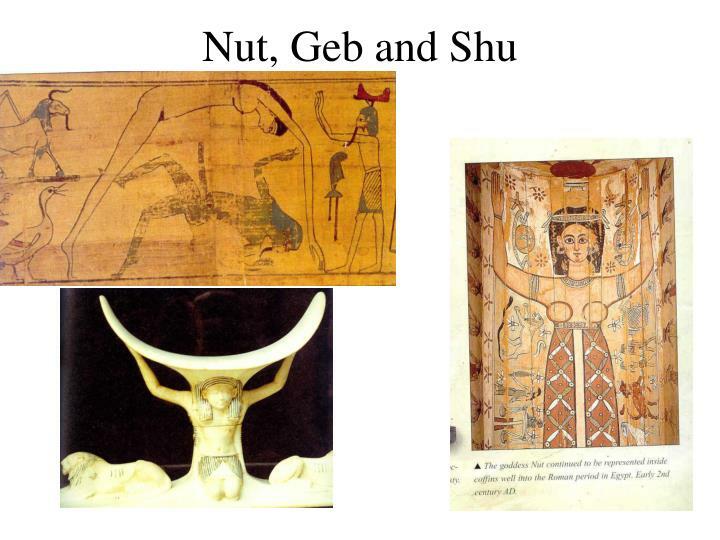 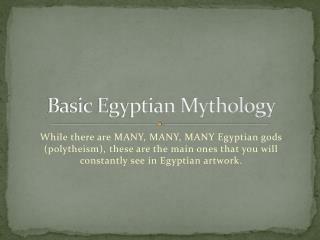 Egyptian Creation Myths -. 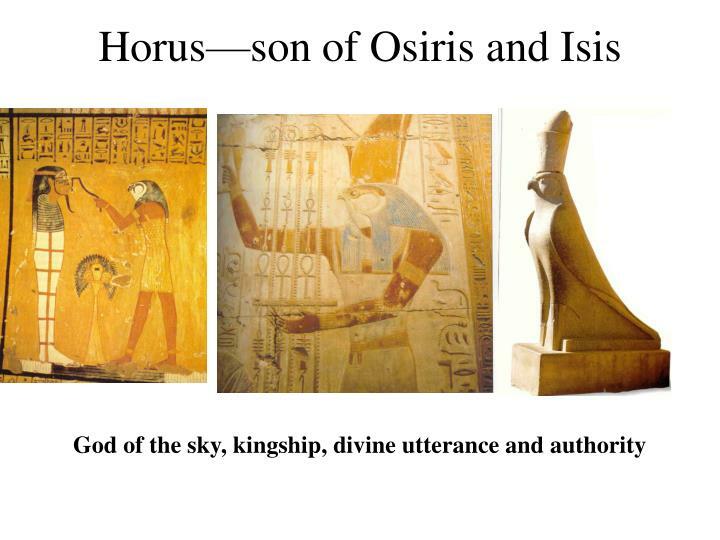 isis and osiris. 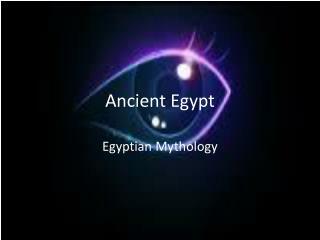 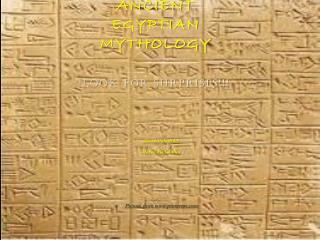 world of ancient egypt. 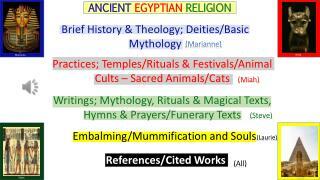 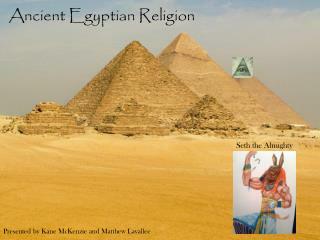 religious/cult centers of ancient egypt. 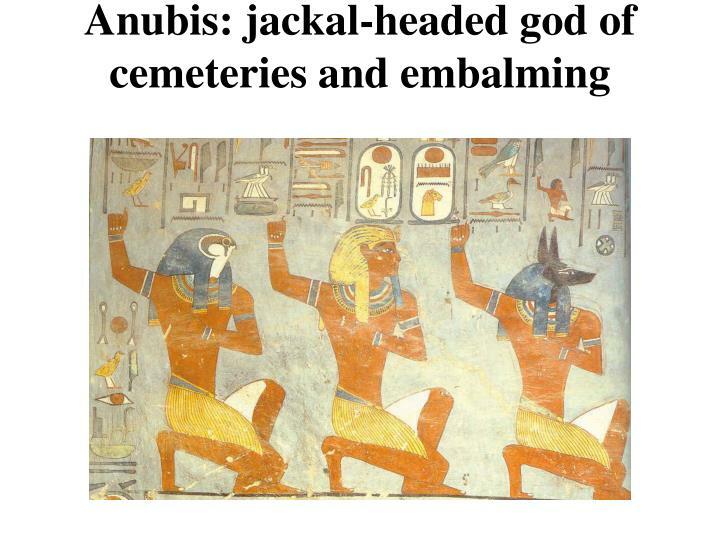 memphis heliopolis hermopolis thebes. 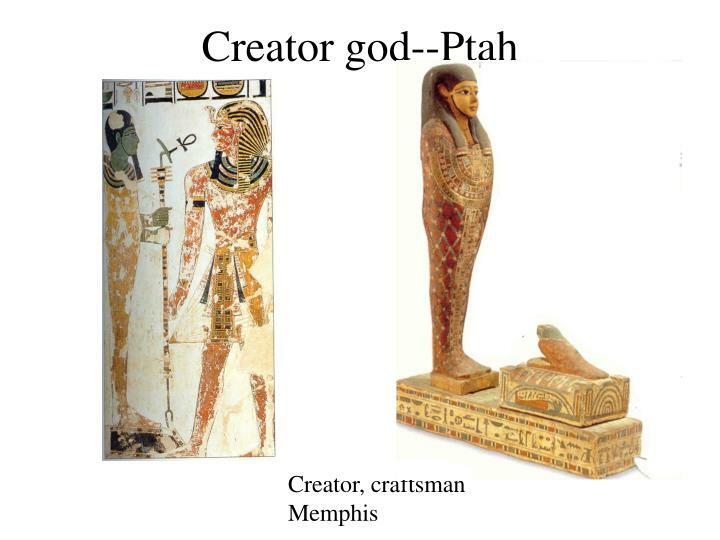 memphis. 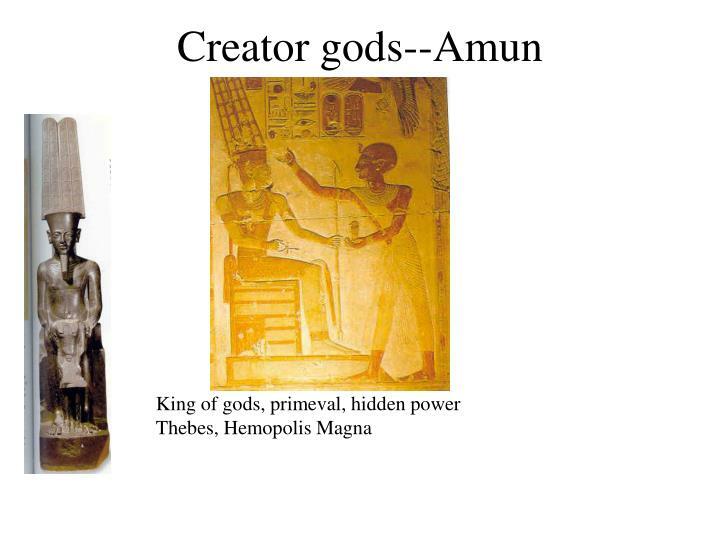 menes (narmer) unites upper and lower egypt with capital at memphis. 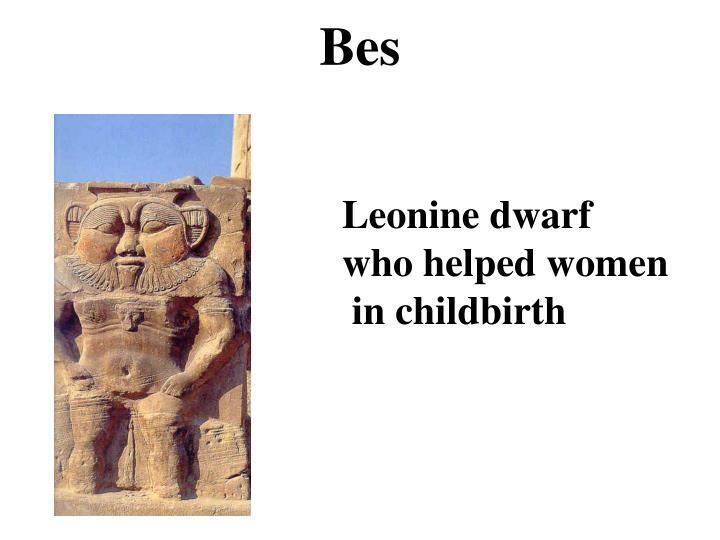 c.3100 b.c.